Otodom puts clients and their needs on the first place. For this reason, in order for those who are searching for a flat or house to make the decision-making process easier, the website asked over 140 thousand Poles how they would evaluate their towns or cities, villages and districts in 10 categories. Our task was to plan and implement the communication strategy for survey results, both in the media as well as in public space. We are supportingimage-related activities and buildingmedia presence! We were involved in the national survey on the quality of life #siężyje. 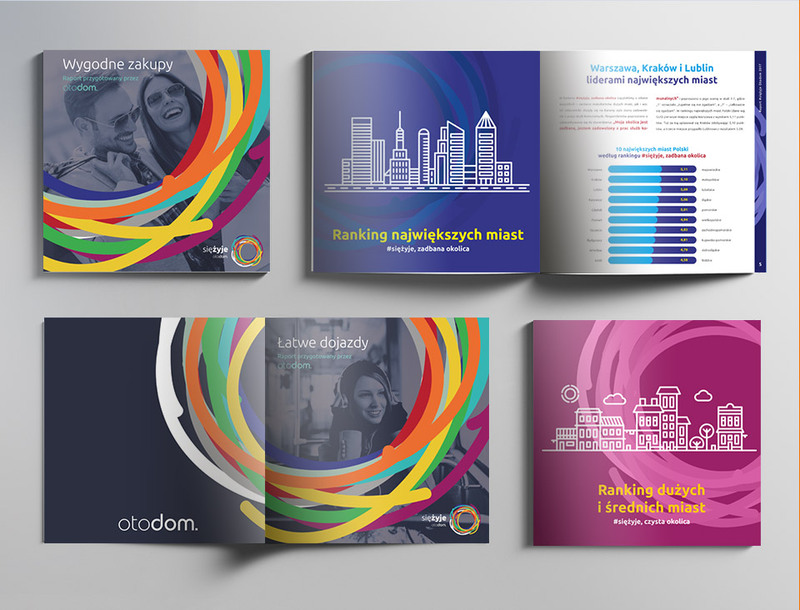 We prepared communication strategy for its results, reports and rankings of Polish towns and cities, press and promotional materials, graphic designs as well as press conferences and the website. We show how we live#siężyje in Poland! Are the inhabitants of Polish towns or cities, villages and districts satisfied with how they live? What do they think of their environment and neighbors? Would they recommend it? 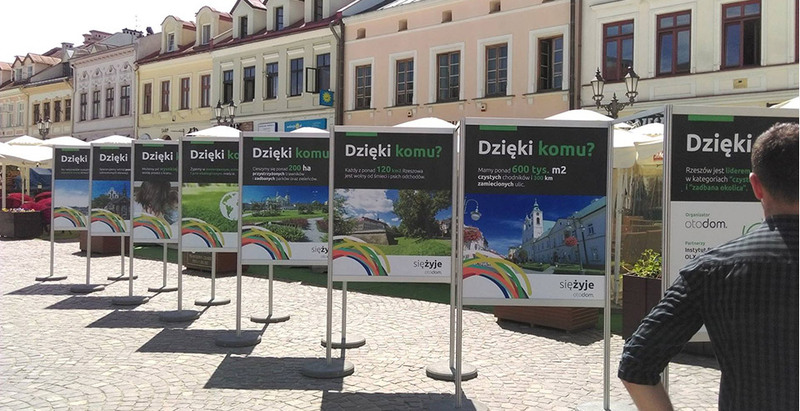 Such questions constituted the basis for preparing #siężyje Otodom rankings which were developed by us in a way to ensure clear and modern layout as well as such graphic and promotional materials for press conferences and special events as information boards, gadgets or citylights. We were responsible for the national and local communication strategy for the results of the #siężyje survey in the media. 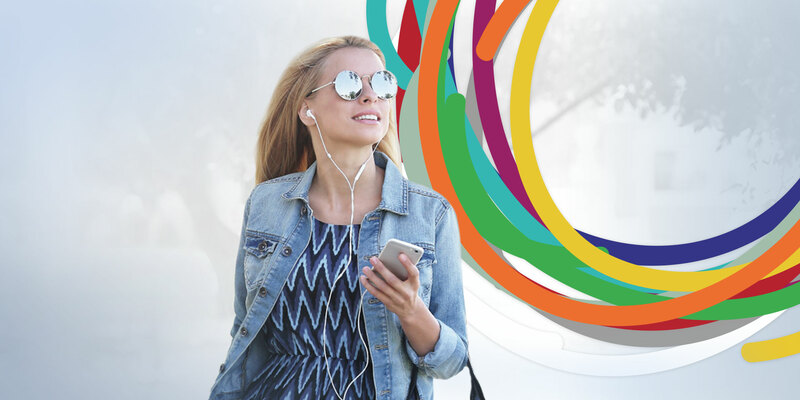 In order to make it possible for the information coming from subsequent towns or cities and districts to reach wide audience, we prepared interesting press materials which attracted the attention among others of the Onet portal as well as daily newspapers Gazeta Wyborcza or Dziennik Zachodni. We also developed the #siężyje.otodom.pl website, dedicated to the project and complementing it with topic-related articles and information searched for not only by the media but also by the inhabitants themselves.